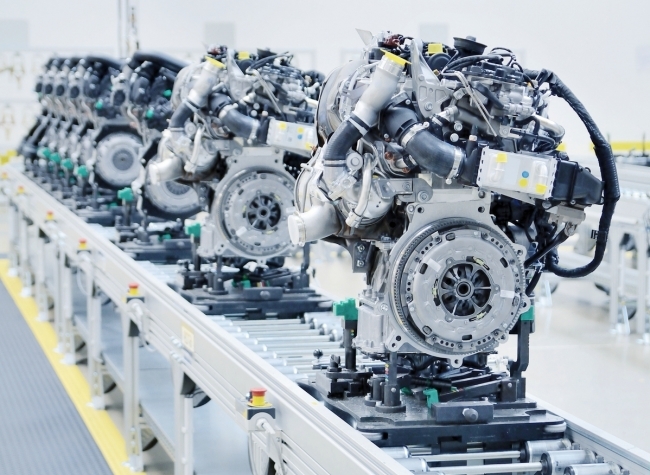 UK engine manufacturing has surpassed 2 million units in quarter 3 of this year – the first time since records began. Engine production rose 3.9% in September with more than 248,463 units made for home and export markets. Domestic demand was up 11.1% compared with September last year, but exports make up 51.3% share of output. The figure of 2 million new British engines manufactured (year-to-date) is an increase of 5% on 2016.